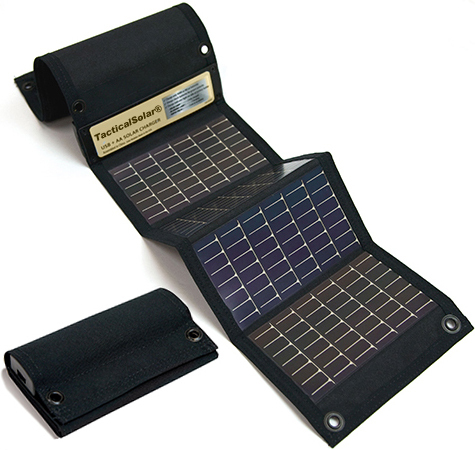 Energy Technologies, Inc. (ETI) offers Personal Solar™ solar panels to generate power for your mobile electronics and to charge batteries for these applications. Solar cells convert light to electricity and then can store that energy in batteries for later use. 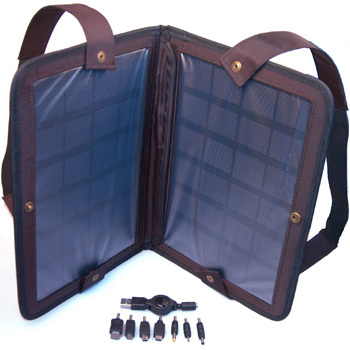 Solar battery chargers are a necessity for the traveling business person, student, or outdoorsman. 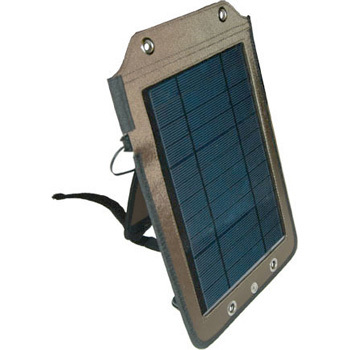 ETI offers a wide range of personal solar panels for your mobile power generation needs. 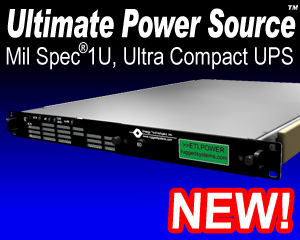 Incorporating solid state solar cells, these power packs provide an excellent choice for applications that require lightweight, flexible, durable, and/or silent power. 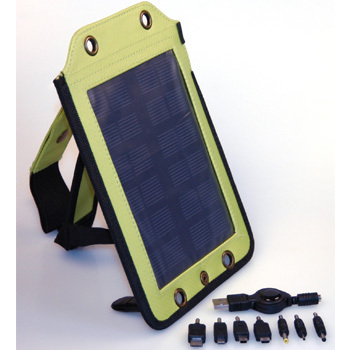 Some of ETI’s Personal Solar Packs include a USB cable for charging and/or data transfer with various Apple devices. • Connect to other USB devices directly to charge the device. • Battery packs can be used to provide power to USB devices without their own internal batteries. With the kit's energy storage power pack, you can use your panel with replacement batteries for most USB (Mini Type B) based digital products.